Each fan that buys a ticket to see Solo: A Star Wars Story on Fandango will receive a very special gift with purchase: an exclusive Solo: A Star Wars Story movie poster from Fandango FanShop, Fandango’s movie merchandise marketplace. Fandango FanShop is also offering dozens of Star Wars collectibles to celebrate the tickets-on-sale date. 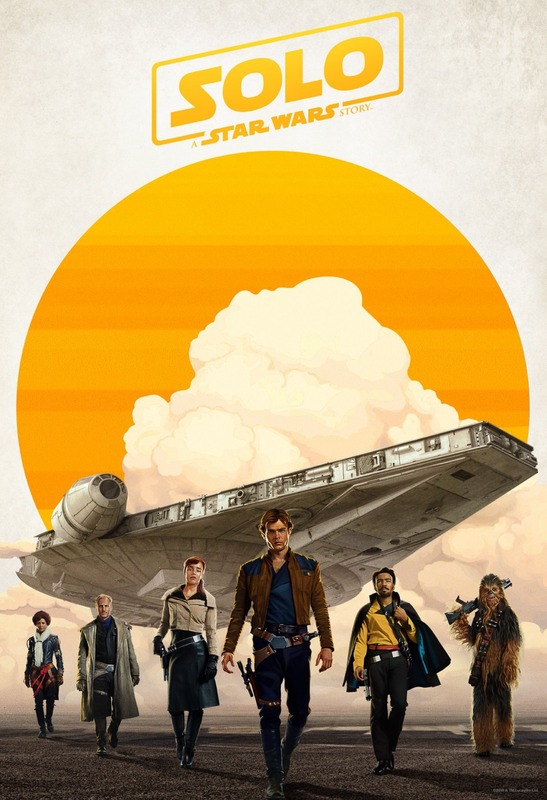 So by purchasing your opening night tickets through Fandango, fans can also get this sweet Solo: A Star Wars Story movie poster. Solo: A Star Wars Story arrives May 25, 2018.